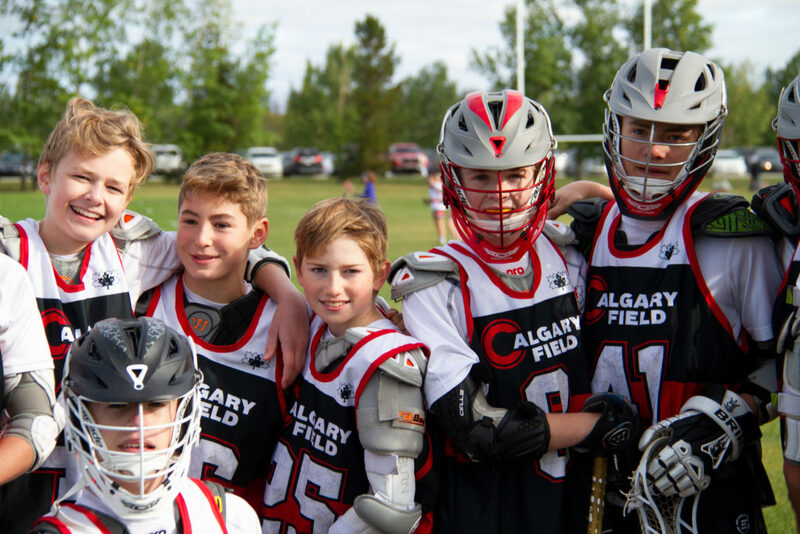 Calgary Field Lacrosse operates independently with a primary focus on developing field lacrosse players in a positive and engaging environment while growing the organization. Strategic partnerships, leading-edge and innovative concepts, coupled with outstanding organization and professionalism in a manner that exceeds the expectations of all participants are the cornerstones of the organization. The program leadership, administration and coaching is exclusively provided by ELEV8 Lacrosse. Together, Calgary Field and ELEV8 Lacrosse work hard to find the perfect balance between player development, player safety and fun! Calgary Field is an inclusive, family focused, and professional environment. Practices are engaging and high-tempo, focusing on fundamental lacrosse skills further building a passion for the sport of lacrosse while having fun! 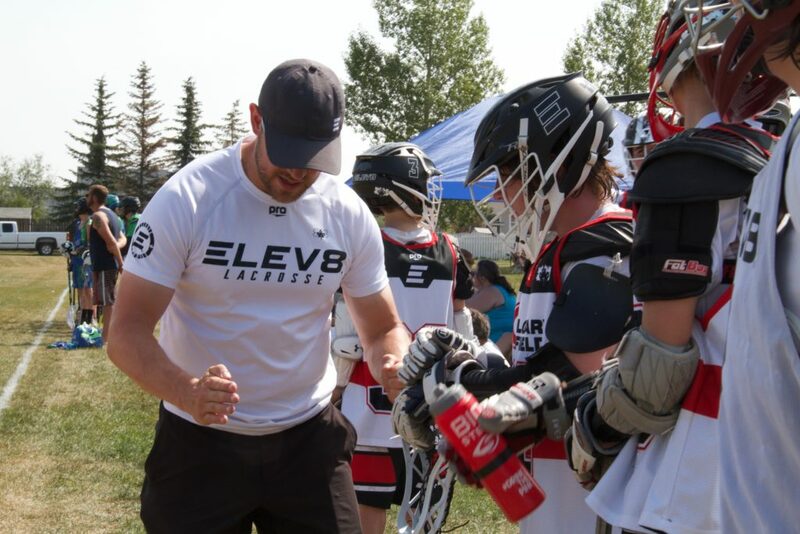 ELEV8 Lacrosse Inc. was founded by Geoff Snider in 2007 and has designed and developed the highest quality camps, clinics, programs, travel teams, while supporting an environment that best caters to the growth and evolution of lacrosse and its participants. The company consists of professional lacrosse experts and highly experienced Major Lacrosse League (MLL), National Lacrosse League (NLL), National Collegiate Athletic Association (NCAA) players and NCAA committed players whose only priorities are player development and to cultivate an interest and passion for the sport of field lacrosse. 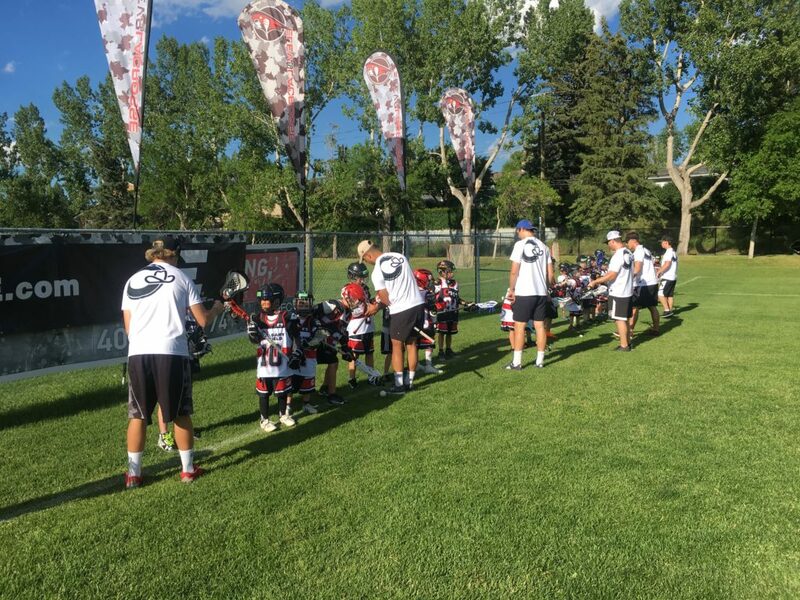 Calgary Field programs are designed and developed by ELEV8 Lacrosse to maximize player development. Enhanced schedule flexibility allows participants to minimize disruption due to summer plans, while maintaining a focused approach on player improvement. Players experience the full benefit of a season of practices while having the option of attending games that work with their summer schedule. The season takes place during July and August. Players are placed in practice groups that are structured by age, experience, skill and athleticism. Participants will be directed through age and skill appropriate drills in a positive, energetic and fun environment. ELEV8 Lacrosse’s coaching staff consists of non-parented professional, knowledgeable and dedicated National Lacrosse League (NLL) players, NCAA graduates and student-athlete coaches who will prepare players for live game scenarios to gain confidence in individual skill sets necessary to all field positions. ELEV8 Coaches are some of the most decorated players in the world, winning World Championships, NLL Championships, MLL Championships, NCAA Championships and Minto Cups. Coaching staff is held to the highest standards as they mentor, boys and girls throughout their developing lacrosse careers. 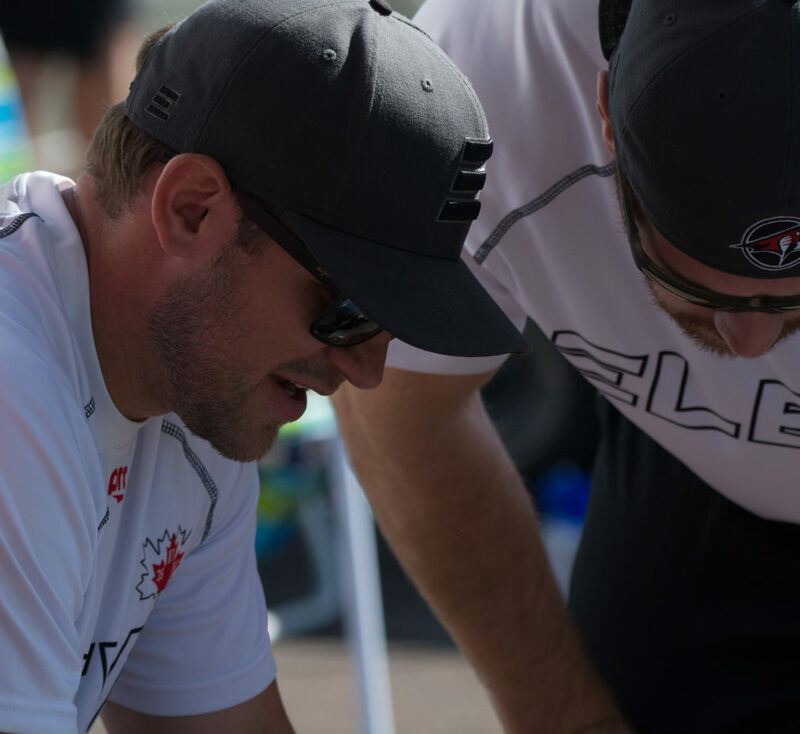 ELEV8 Coaching Staff understands the different stages of player development and are committed to ensuring players love the game of field lacrosse.